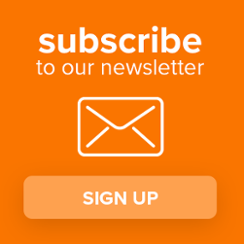 Nashville, Tenn.—October 5, 2018—eClinicalWorks®, a leader in healthcare IT solutions, today kicks off its 2018 National Conference, announcing innovations around physician burnout, interoperability, and telehealth technologies. The event is sold out, with a crowd of over 5,000 on-site attendees and another 5,500 employees livestreaming. 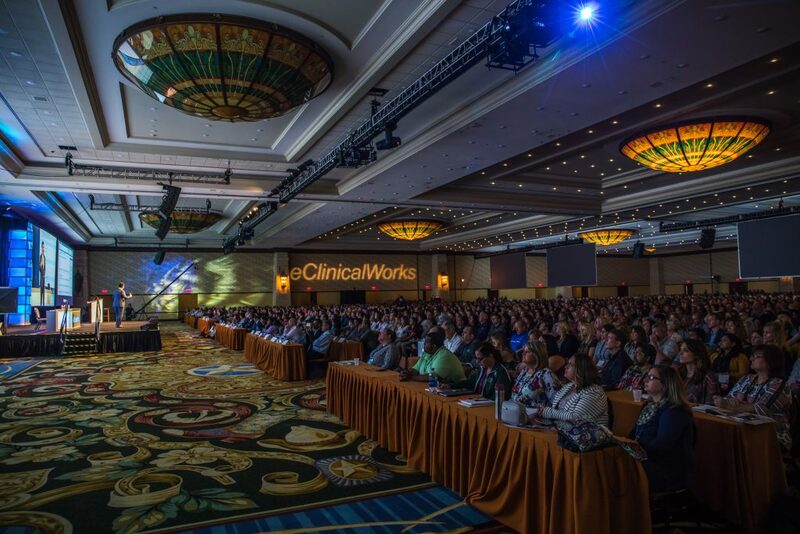 The conference brings together users of eClinicalWorks’ software for education, training, and networking.